Many years before the birth of the phrase “IT revolution,” Hao-Yung Yang was already building up a substantial body of work in research and development with a focus on the importance of medical information. Since 2000, Takashi Satake has been creating services at the very center of medical IT as a project supervisor for the largest medical portal in Japan. With these two individuals as our core, we have assembled a diverse management team that is well versed in programming and marketing in the medical field. 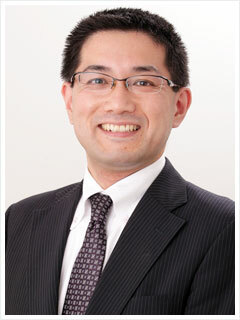 Physician, graduate of Keio University School of Medicine. Conducted research in Hospital Management and Medical Information at the Department of Health Policy and Management at Keio University School of Medicine and established a medical IT venture with financing from Microsoft and others. Started healthcare-related IT projects in areas including electronic medical records. Sold company to SoftBank and established the Japanese arm of the major American medical IT firm WebMD, joining the company’s board of directors. After stepping down from that position, established Kenkyusha Medical Corporation and participated in the ORCA Project as visiting researcher at Japan Medical Association Research Institute. 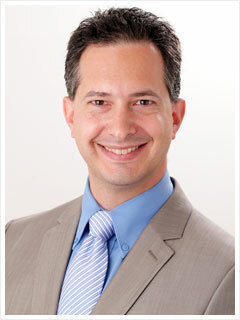 Subsequently served as researcher at Harvard School of Public Health and then established MediWeb in 2007. 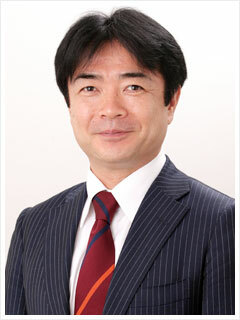 After serving as president of Nihon Ultmarc, appointed chairman of MediWeb. Also serves as part-time lecturer at both Keio University and Fukushima Medical University and as chairman of Kenkyusha Medical Corporation. Conducted systems development for financial operations at Fuji Research Institute (now Mizuho Information & Research Institute). 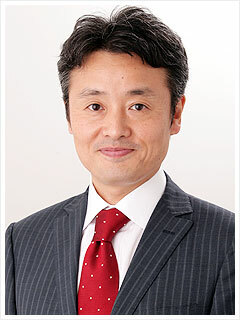 After leaving Mizuho, worked at SoftBank Media & Marketing and was assigned to WebMD Japan. Later, oversaw the planning, development, and marketing of a web service for pharmaceutical companies as a project supervisor of Japan’s largest dedicated medical portal. Joined MediWeb as a director in 2008. Subsequently engaged in physicians marketing, ICT development, and master data maintenance for health-related business as a director of Nihon Ultmarc. 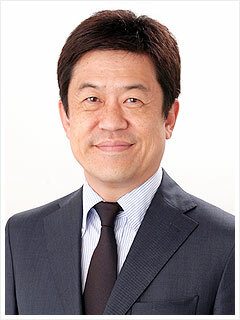 Appointed to present post in 2011 after leaving Nihon Ultmarc. After graduating from French graduate school École Supérieure d'Électricité, completed a course of study at a graduate school of the Tokyo Institute of Technology. Experience includes web application development, development analyst, and technical director positions at firms such as Digital Garage. Has been engaged in the medical information field for over 10 years, developing projects such as dedicated medical portals and applications related to clinical practice. Joined MediWeb as a director in 2009. In present post since 2011. Representative director at social document-sharing service liburaNEO. At that company, commercialized Applitus, the first SaaS model software offered in Japan, gaining practical experience in the technical aspects of cloud computing as well as business strategy and business partnerships. Also serves as executive officer at ASP-SaaS-Cloud Consortium (ASPIC). Appointed director at MediWeb in 2013. Conducted systems development for the public, medical, and nursing care sectors at Fuji Research Institute (now Mizuho Information & Research Institute). Assigned to the Institute for Health Economics and Policy, an affiliate of the Ministry of Health, Labour, and Welfare. After finishing this assignment, started the healthcare sales department at Microsoft Japan, conducting and managing sales of solutions to medical institutions and healthcare-related business. Subsequently served as chief of systems planning division at Nihon Ultmarc, supervising medical database (MDB) systems business unit with a membership of approximately 200 healthcare-related undertakings. Appointed director at MediWeb in 2012.